The athletic program includes team sports and individual challenges. From basketball, softball, soccer and Frisbee to tennis, archery, biking and yoga, Ramah offers activities for all interests and skill levels. Older campers have the option to compete against other camps in varsity and junior varsity programs. 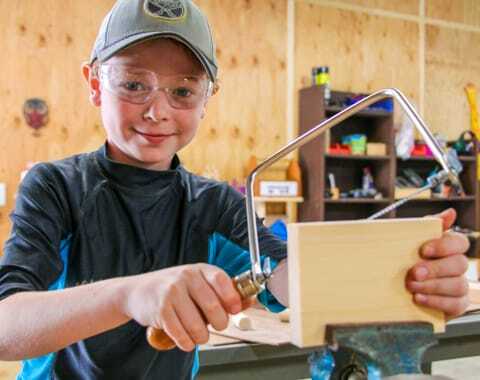 They can improve their skill by learning from experts in our “Coaches-in-Residence” program. Yom Sport provides everyone with a day of friendly competition at all skill levels. 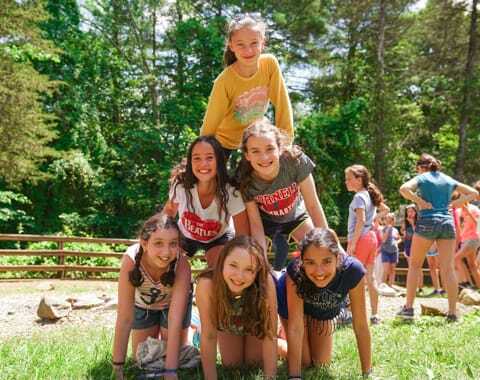 We also offer a four day intensive sports clinic, intercamp competitions for every age camper and an annual “Kiddush Kup” intercamp tournament which includes a variety of teams from three different camps.